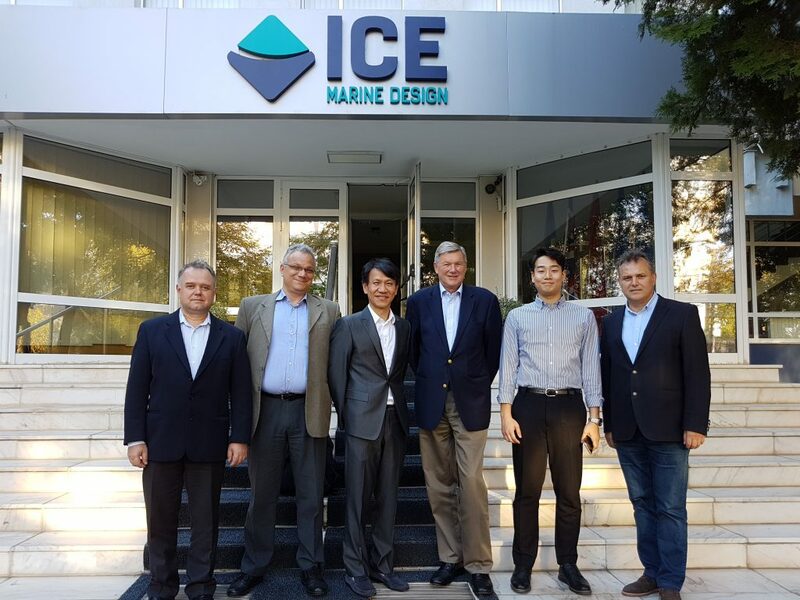 Late last year, ICEPRONAV Engineering SRL had the pleasure of being visited at its Galati, Romania office by Dr Jongjoo Kim and Mr Choi Youngwoong from SK Shipping. Since its start in 1982 as a company transporting crude oil, SK Shipping has grown into one of Korea’s leading shipowning companies, with operations world-wide. The picture shows the two Korean visitors together with their hosts in front of Icepronav’s main office building.